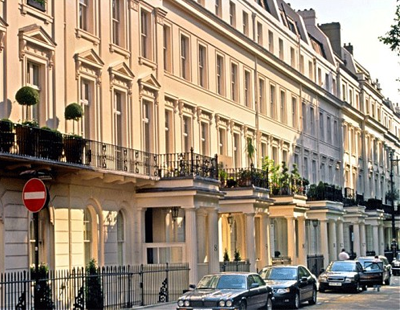 After a year of turbulence thanks to Brexit and the consequences of stamp duty changes, prime central London’s housing market appears to be recovering. 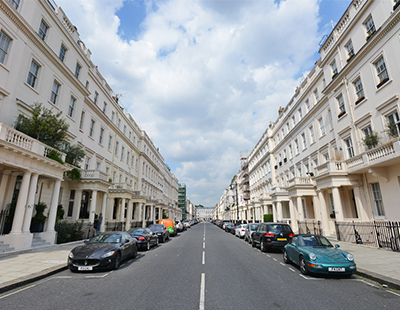 According to data released by the Land Registry, and analysed by investment consultancy London Central Portfolio, average prime central London prices exceeded £1.8m in the final quarter of 2016, their highest level on record. LCP says that despite falls in annual price growth in the first three quarters of the year, a rally in Q4 - which saw a 14 per cent quarterly increase in prices - meant 2016‘s annual price growth hit 3.75 per cent at the end of the year. “Having taken a big knock following last April’s new additional rate stamp duty and the shock of Brexit, evidence of a recovery in PCL in Q4 is positive news. As an international buying market, the weakness in sterling, combined with the Trump-effect and increasing instability in Europe, appears to have drawn investors back to PCL as a safe haven asset class” says Naomi Heaton, LCP chief executive. “The uptick has been led, in particular, by Kensington and Chelsea which saw a 24 per cent quarterly increase in prices” she adds. However, she warns that the picture for PCL sales volumes is far less positive. Compared with the previous year, sales were down 28 per cent with only 3,330 taking place, equivalent to just 64 a week - the lowest number on record and only half the volume registered just two years ago. However, LCP puts a positive spin on this. “As with PCL prices, sales volumes saw a recovery at the end of last year. Whilst transactions remain significantly down for the year as a whole, lower even than the depths of the credit crunch, Q4 reflected a 19 per cent increase in sales compared with Q3, albeit from a very low base” says Heaton. “This is notable, however, as it is bucks the seasonal trend where volumes typically tail-off in the quieter pre-Christmas period. It is our expectation that sales numbers will continue to harden gradually as the initial shock of Brexit and tax changes wash through." But she warns that the picture for the UK’s mainstream housing market is more bleak. 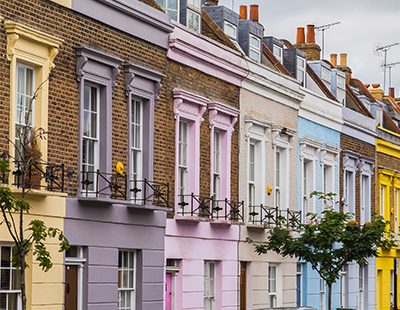 According to the statistics, transactions in England and Wales were down 17 per cent in Q4 over the same period in 2015, with average prices increasing just 2.1 per cent over the previous year. This is far below the 6.6 per cent long term average since 1996 despite initiatives to support buyers with reductions in basic rate stamp duty and the Help to Buy scheme. Read this twice and didn't understand a word. A quality headline. PCL numbers are absolutely meaningless. There is no "recovery" at all. All they are saying is that a few more heavily discounted properties are selling at higher prices. They apparently can't adjust for this. Probably just some 20 year kid with Excel doing it. Like most stuff in property, outdated and amateurish.